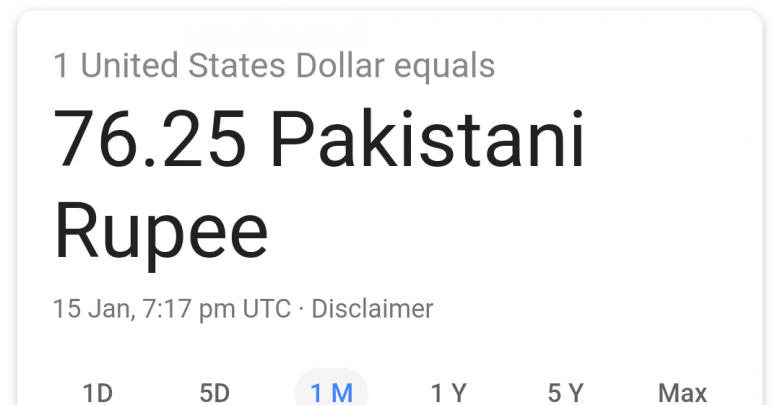 Home/News/Business/1 USD is equals to 76.25 Pakistani rupees according to Google, Bing and Yahoo: is it a Glitch? 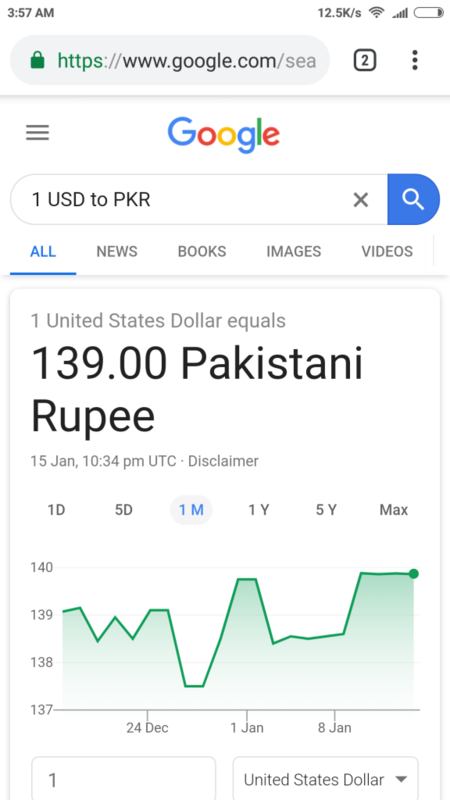 A strange thing is happening at the moment in Google, if you search for 1 USD to PKR, it’ll show you that it’s equal to 76.25 rupees, while it’s much lesser than its actual value that was around 139 rupees on other currency prices sources. 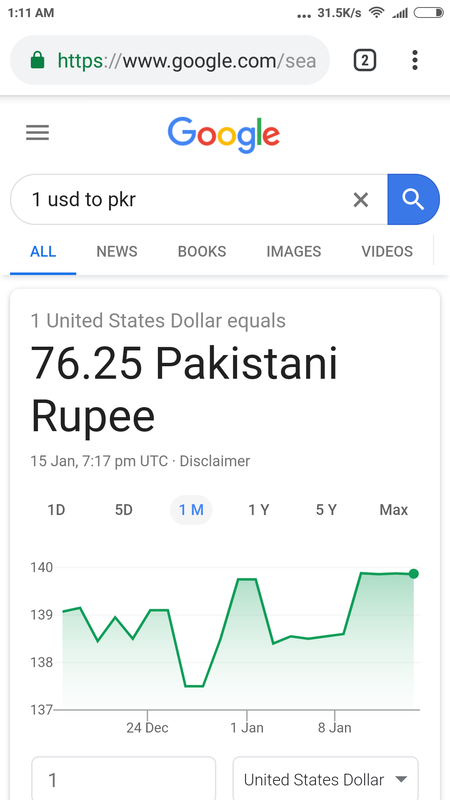 Google search first started showing 96 rupees and then dropped to 76 rupees, we can’t confirm what’s actually happening but it’s highly likely that it’s a mistake on Google’s end. Dollar price had an upward trend for a long time and it has touched rupees 144 that was all time high. 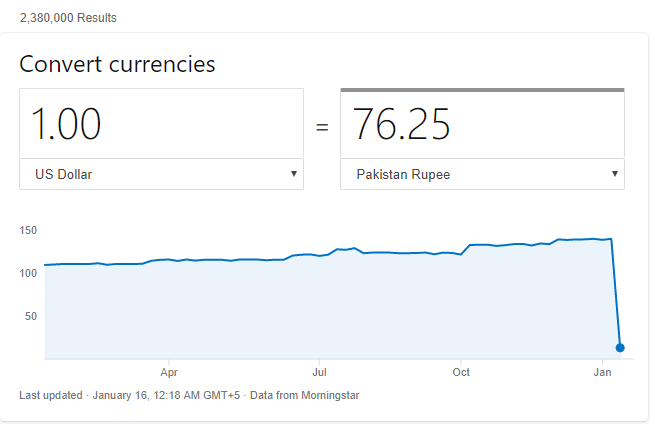 Update #1: Bing.com is also showing same rate for Dollar, it seems it’s happening because of some other factor. We’re still confirming this news from other sources. Update #3: Seems like it’s a glitch in Morningstar’s exchange rate database, because it’s showing same results as Google, yahoo and Bing, and it also seems all these search engines are picking data from Morningstar. While on the other hand, Bloomberg and XE are showing correct data and USD price in PKR is same as before. Update #4: Google is back to normal now. It is clearly a bug. How can it drop so much? The brexit failure has resulted in a crash for the sterling and pound, resulting in the crash of the USD and thereby decreasing the PKR to USD value. If this is true then why doesn’t it impact on other currencies against USD and GBP? Main bing pe search kiya hai wahan bhi 75 ka dollar show ho raha hai…. Its a bug, otherwise bad for freelancers! Also the trend graph is not showing 76. If u switch to a 5day time length, it shows 76. 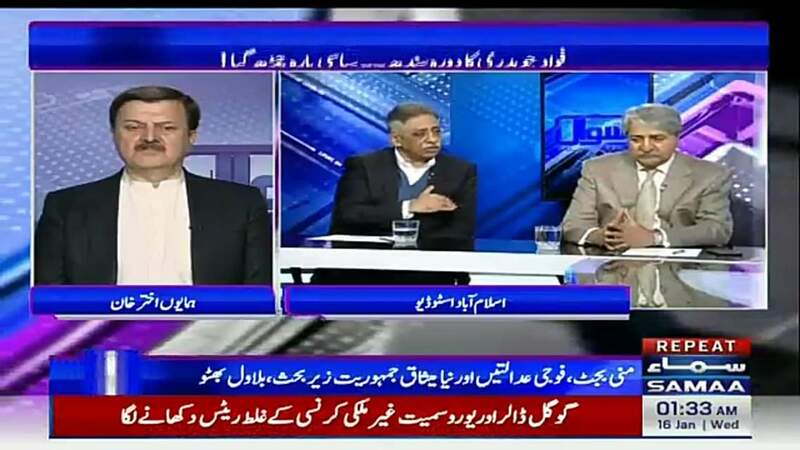 Hahahah Bhai Kis dunia ma rehte ho ??? Google Internet ka King ha Sub Sy Ziyda Views Google layta ha 4 Billion People Google Visit krte hain .. So, where do XE and Bloomberg get their info? The brunei dollar rate is always wrong on google.